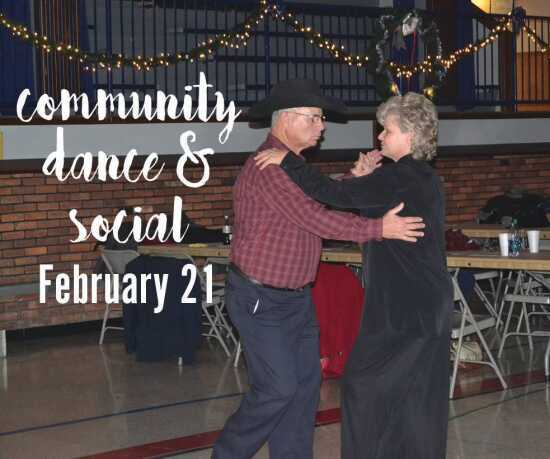 Past: Community Dance & Social: "Manitou"
Come relax, socialize and dance to some great classic music. Big dance floor, plenty of seating and concessions available! Dances are located at the A. C. Brase Arena and run from 6:00 p.m. - 9:00 p.m. Cost is $4 per person.